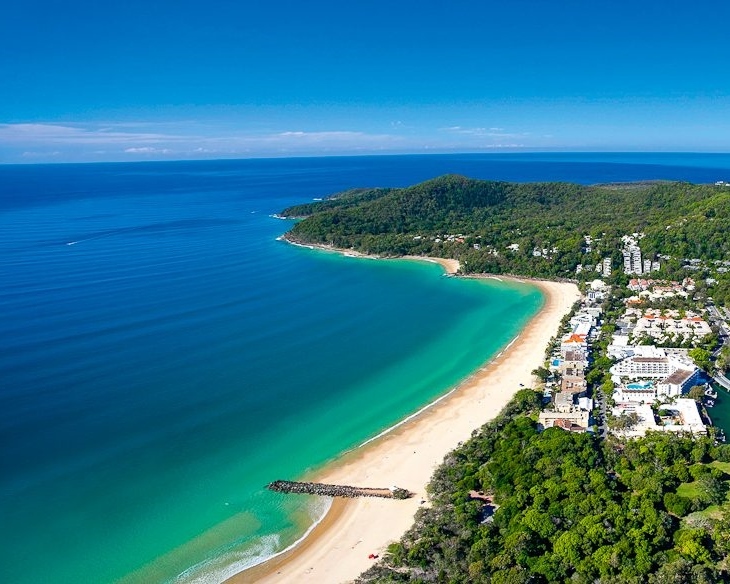 Noosa is a world famous surf destination, known for its expansive beaches and colourful bays. 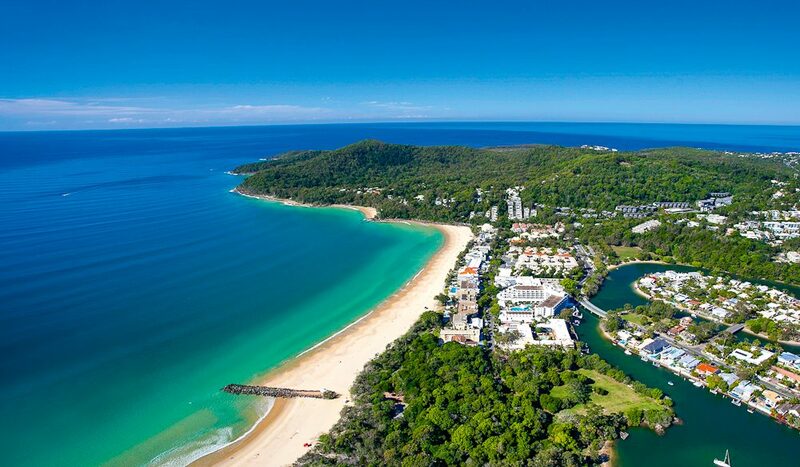 Apart from being one of Australia’s most fashionable resort towns, Noosa is located within the Noosa Biosphere Reserve, a Unesco recognised area famous for its high biodiversity and an ideal destination for an Australia Surf Trip. Surf the crystalline waters fringed by subtropical rainforest before relaxing in this health-focused hub. 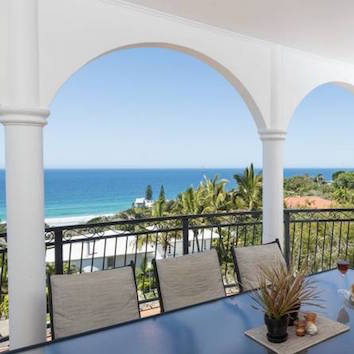 While the designer boutiques, classy restaurants and canal-side villas of Noosa draw the beach-elite sophisticates, the beach and bush are free, leading to a healthy intermingling of urbane fashionistas and surf lifestyle. 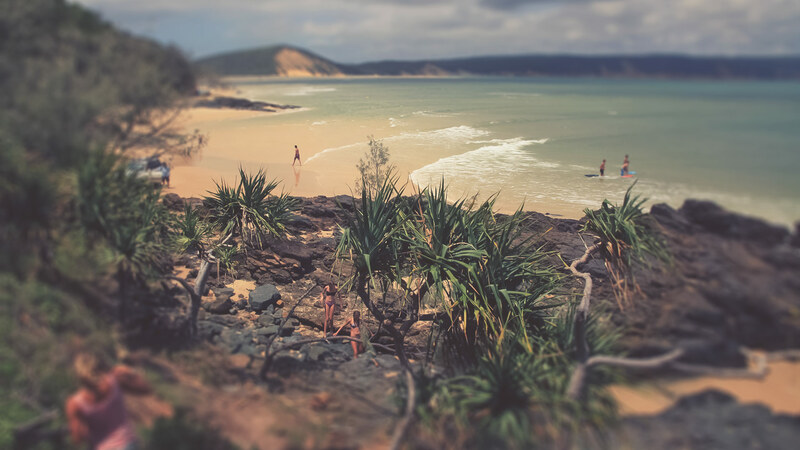 This adventure hub has long been a favourite for Australia’s surf community, but the stunning beaches, lakes, national parks and the lush hinterland of the Shire offer an unrivalled depth to any Noosa surf pilgrimage. 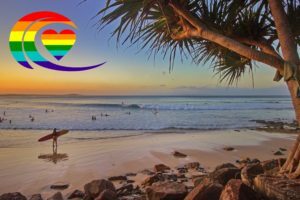 Noosa is well known for having some of the best longboarding breaks in the World but it’s often overlooked just how good Noosa’s surf spots are for all styles of surfing. 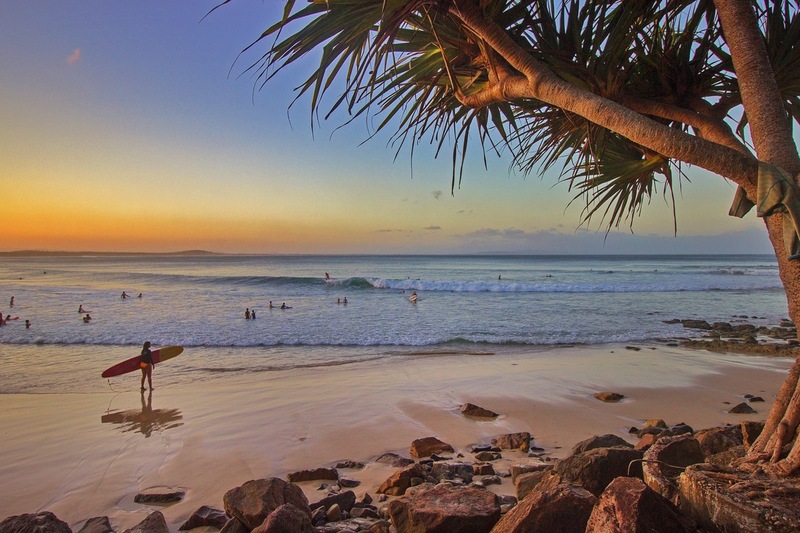 From the punchy short-board wave of Main Beach to the long boarders dream of Little Cove and everything in between, Noosa offers variation in wave style and power aplenty. All that’s needed is your local Safari Surf Adventures guide for truly complete surf experience. Your Safari Surf Adventures surf coaching program will be led by our experienced and passionate local team. We will guide you to level appropriate waves and employ the unique SSA training curriculum in and out of the water. A key component of our teaching philosophy is video and photo reviews, helping to track your progress and giving you focussed goals to work on throughout the program. All progress tracking, photos and videos we take of you are yours to take home at the end of your SSA adventure, giving you a great reference for continued progression whenever and wherever you surf. 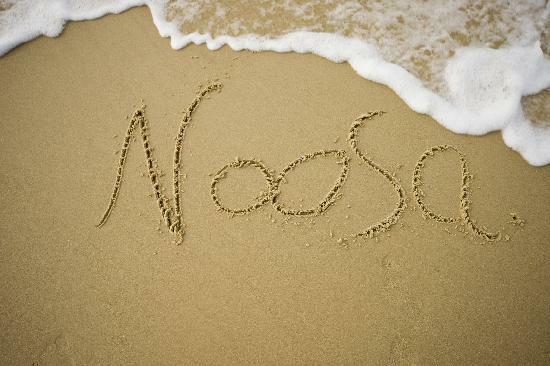 We have selected a fantastic surf house in Noosa based on our local knowledge of the breaks and area. 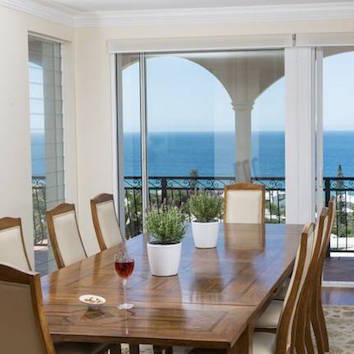 The property has plenty of space and fantastic facilities to make it an ideal hub from which to run the SSA surf program. Relax in comfort, socialise with your fellow camp-mates and fully recharge for the next day’s surfing! 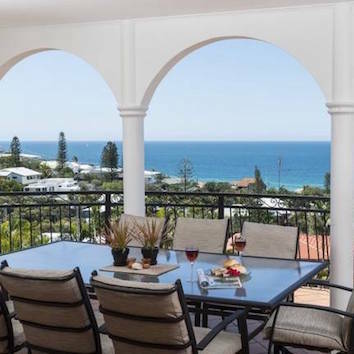 You’ll love the space that this property provides, with breathtaking ocean views of Sunshine Beach and a large private pool. A short walk down the hill is Sunshine Beach, providing local waves if the conditions are right. 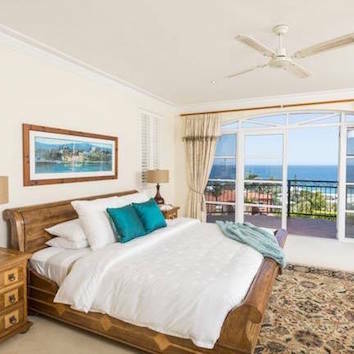 The perfect cosy surf-house to complement our performance surf program! From July to October each year, thousands of humpback whales pass Noosa on their annual migration along the Australian coast from Antarctica. Eco-tourism tour operators offer whale watching tours and the rare opportunity to swim with these majestic animals in the crystal-clear waters. Australia Zoo was the home of the famous Crocodile Hunter, Steve Irwin, who sadly passed away in 2006. Along with a range of animals such as elephants and tigers, you can cuddle a koala, hand-feed kangaroos, meet talking cockatoos and waddling wombats, and learn all about crocodiles. Noosaville is a charming seaside village centred around the sparkling waters of the Noosa River, just five minutes drive from Noosa Heads. Sample the diverse cuisine served at Noosaville’s restaurants. 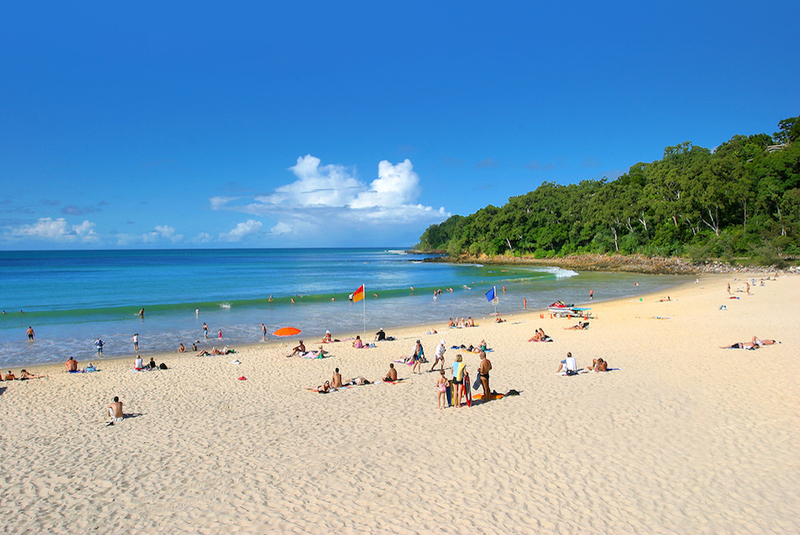 Noosa National Park is ideal for walks and swimming at secluded beaches with plenty of easy to moderate walking tracks. Many native animals, such as koalas, live in the park and you can often see sea turtles and dolphins swimming along the coastline. In all our locations, SSA supports local projects which help alleviate the problem of marine little and marine plastics. On every surf adventure with us, you will have the opportunity to learn more and get involved with our sustainability vision.